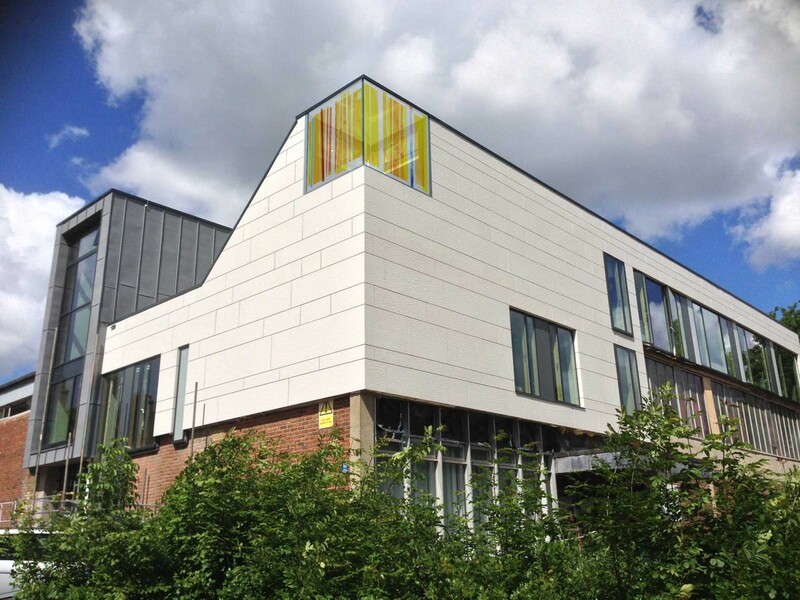 Guildford Baptist church is to have a vibrate and colourful addition to its brand new chapel area, in the form of six free standing glass panels and a side screen. 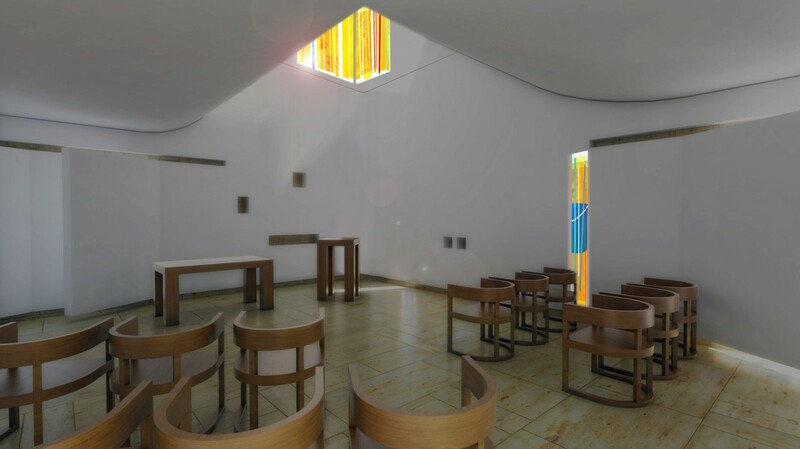 The free standing panels are to be installed in a stunning glass cube and will fill the interior with golden light symbolizing the Glory of God. The accompanying side panel will complete the glazing scheme, which is due to be installed in July 2016. Stay tuned for more details!